I guess this goes without saying that I write these posts for my own enjoyment and don’t expect to influence anyone about anything, but I think any journey worth taking is also one worth sharing. 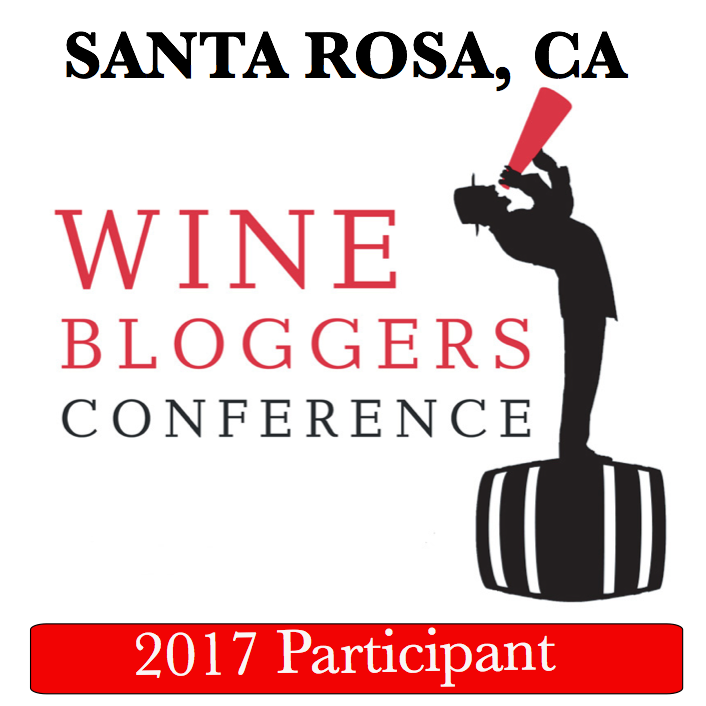 I say this because I got a “Who do I think I am?” response from a person at the Burgundy event when I told them I have a wine blog. I responded to them by saying --“Why do you care what I write unless you believe it in some way diminishes what you do? I don’t let anyone define me so why would you?” The person just stared at me. 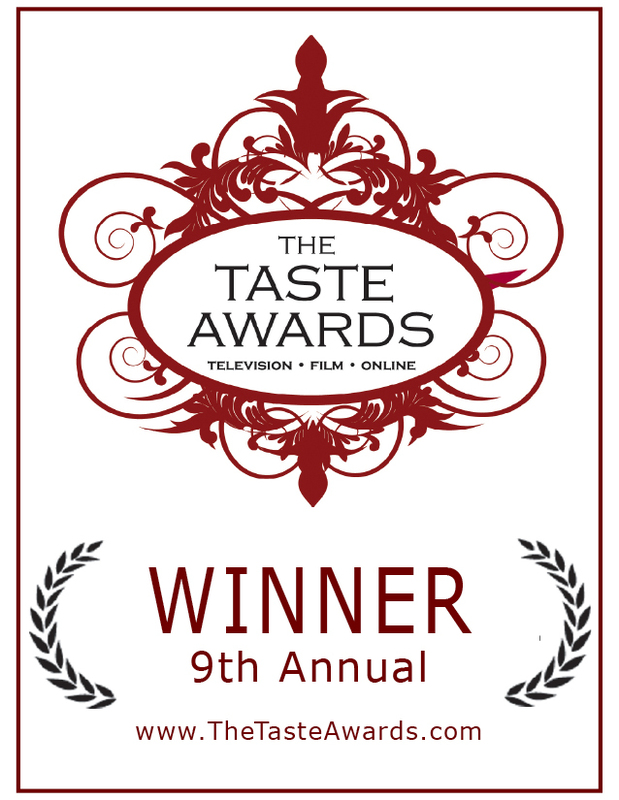 After I started the blog I really embraced the oppourtunity to learn all about all aspects of wine in the area I live. In the process I’ve met some life long friends and had more fun than I could imagine thanks to the generosity of the local wine blogging community. I don’t write reviews really, I just write about what I find interesting and fun. 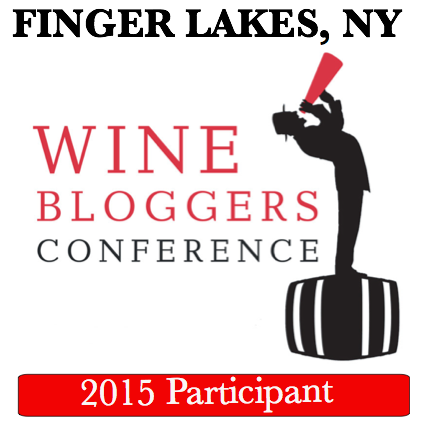 But it never ceases to amaze me how hopped up people can get over wine bloggers. My experience noted above was kind of a shocker. I don’t take my self that seriously so I was surprised anyone else would. But I do take learning seriously and I learned a tremendous amount in the last year because of my blog. In one year I’ve been to tastings both live and on twitter, picked grapes at crush, visited crush pads at the peak of harvest, toured wineries and vineyards, blended a bottle of Cabernet, learned about the scents in wine and wine barrels, tested different types of wine glasses, met winemakers and sampled a lot of great wine. Having a blog gives me a chance to filter and distill what I experience and an outlet to share it with anyone who is interested. 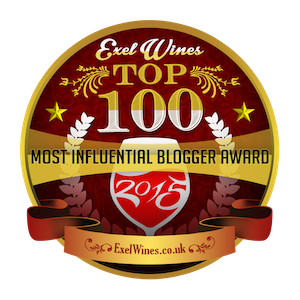 So am I a wine blogger? I don’t know. I think of myself as a writer (a travel writer mostly) with a blog, and right now it happens to be about wine. 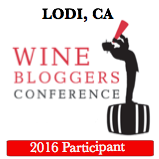 But if I keep this up I might have to admit that yes I am a wine blogger --The Accidental Wine Blogger. Hey maybe that should be the new name for my blog! Totally agree. I blog just to keep a record for myself and if other people want to join in and laugh along with me, then great. Equally if they don't, then that is cool. Unless you are doing it commercially what is the point of fretting over how many followers you have? 1. I think everyone has a right to reply/comment. 2. I couldn't really give a toss if people don't agree with me. Guess we were on the same page today! I agree, I do the blog for fun and as I've always said, if you want to read, great, I'd love to have you along for the ride, and if not, well, that's cool, no skin off my back. My self esteem does not hang in the least on how many followers I have. As a beer drinker (mostly) I don't often attend wine tastings, but I do know that there is much more snobbery in the wine writing/blogging community than with those who write about beer -or any other topic - how sad! Especially since there is plenty of room for stories like yours, that are entertaining, as much as for those that are informative, like reviews. Kudos to you Marcy for handling it in a classy way. It amazes me how similar this issue is with wine bloggers and poets who blog and poet their poetry. 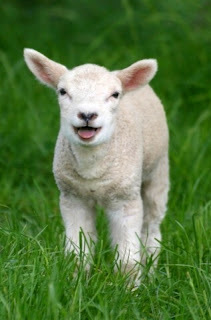 Who do you think you are using a picture of a lamb on a wine blog? Baaaa-d girl, baaa-d girl! True to form, I am late with this reply... although 10 days late isn't too bad for me. Like the topic... I would have had so much fun with that "Who Do You Think You Are?" person - would not have ended well. You showed a lot of class with your response. Like a couple of the other commenters, I write my blog for 'me' because so few people get me (but me). If others want to read it, cool. If not, that's equally cool. 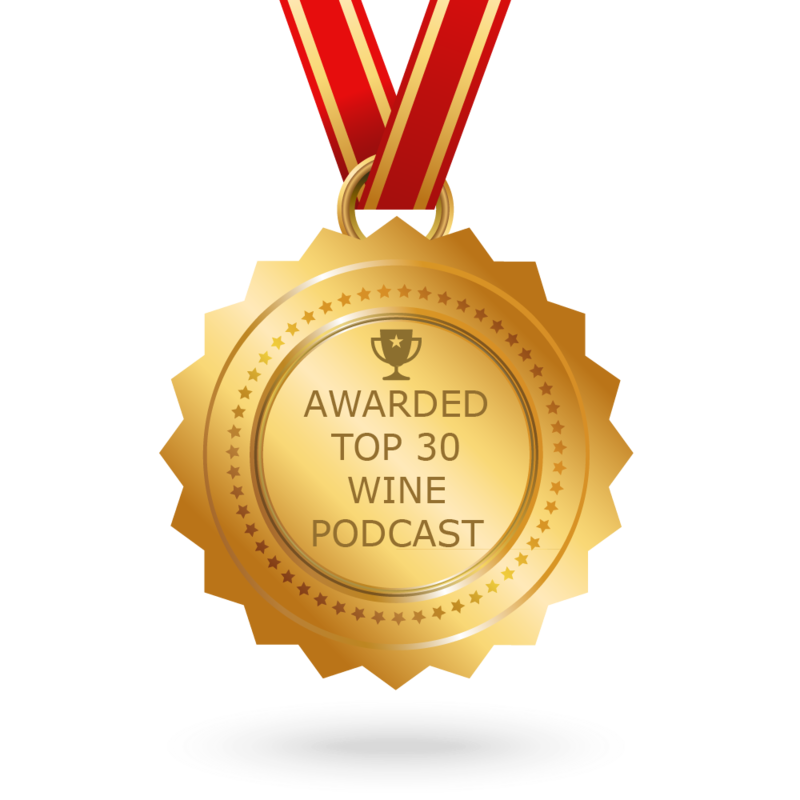 Not only has my blog served as a great way to chronicle my wine experiences and travels over the last two years, I have learned a lot about wine by writing my blog (poor grammar and all) which makes it worthwhile in my eyes. What you have experienced is called "Trolling". Some people feel better about themselves by putting others down. The internet is great for this because they get to hide behind a monitor and have no repercussions. Keep doing what you love and don't let these unimportant idiots bother you.